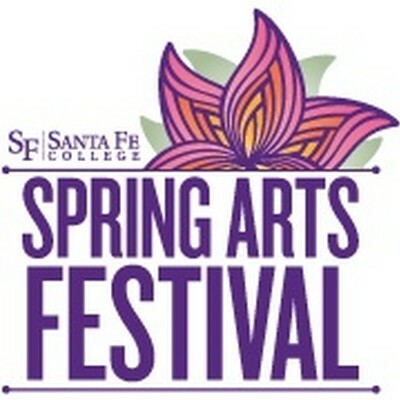 Santa Fe College and the Santa Fe College Foundation seek artists for their annual springtime arts celebration, held outdoors April 7 and 8, 2018 at NE 1st Street in downtown Gainesville, Florida. $25,000 artist awards, $15,000 purchase awards. Fine Art, Fine Crafts in categories: 2D & 3D Mixed Media, Ceramics, Fiber, Glass, Graphics, Jewelry, Painting, Photography, Sculpture, Wood. $25 application fee. Deadline: Dec. 31. More info. Contact: email​ or call 352-395-5355.